La Patience by Zhaojiabang is a diverse arrangement of sounds that hits every note in the perfect place. 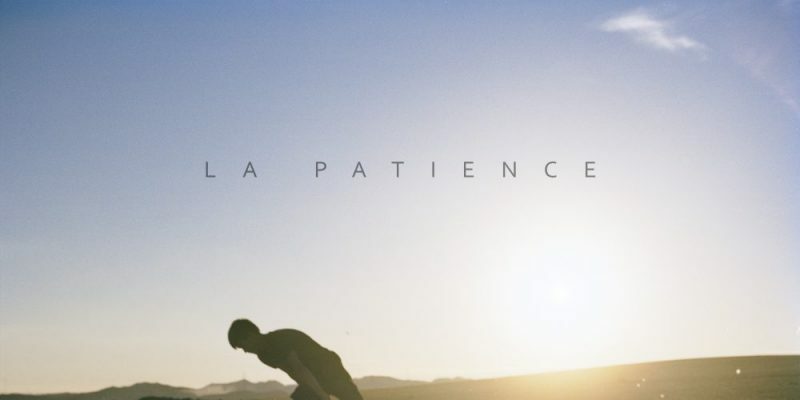 A wonderfully aromatic blend of ethereal, pop, rock, and progressive – La Patience is a gem to be respected by fans of many genres the world over. 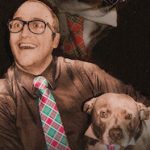 Blending an angelic and perfectly harmonized chorus with the brilliant crunch of electric power-chords, the song dances and chugs its way through a life it’s begging you to take part in. The simple and universal message of the song is beautifully conveyed: Live now, for you, because everyone dies. Calling on the sounds of 90’s and early ‘00s alternatives, Zhaojiabang is the Senses Fail for the new generation. With a positively uplifting feel melded so perfectly with a distinctly heavy sound, nothing is lost to noise. A four piece set from Shanghai, Zhaojiabang produce the sound and quality you would expect from an entirely orchestrated movement. Lyrically complex, and without trying too hard to be, Zhaojiabang has a sound that exudes both catchiness and originality, without resorting to the cheap tricks of repetition and the oversimplification of lyricism to garner a wider base – something that plagues even alternative rock markets today. If you’re looking for something new, something incredible, keep an eye on Zhaojiabang. A band that is very clearly on the rise, Zhaojiabang know what sound they want and have absolutely no problem achieving it. The debut video, produced by King Bee Animation, is a noir beauty reminiscent of early Newgrounds animations and entirely worth the watch. A perfect addition to an already perfect song, the La Patience music video is an absolute work of art. Download the single via iTunes or stream it on Spotify. Find & follow Zhaojiabang on Facebook. Visit their Website for more information.